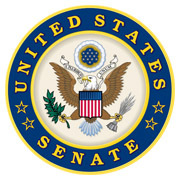 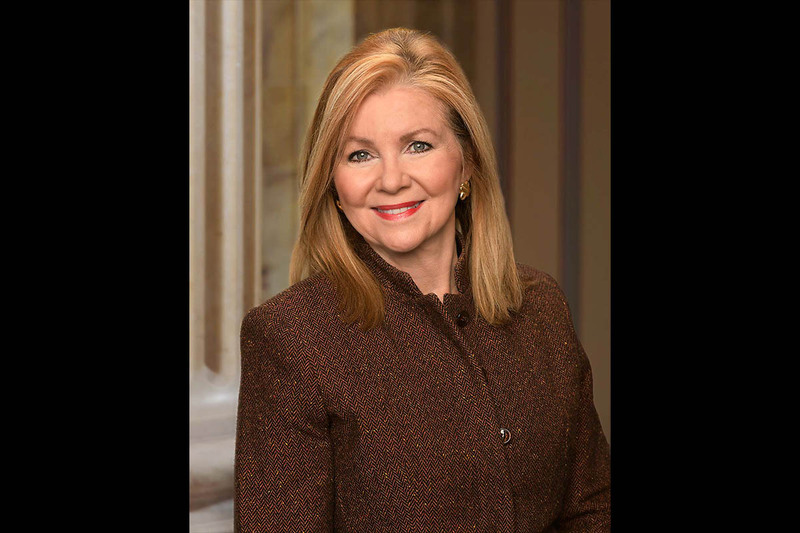 Washington, D.C. – Senators Marsha Blackburn (R-Tenn.) and Amy Klobuchar (D-Minn.) sent the following letter asking the Federal Trade Commission to address concerns regarding potential privacy, data security, and antitrust violations involving online platforms. 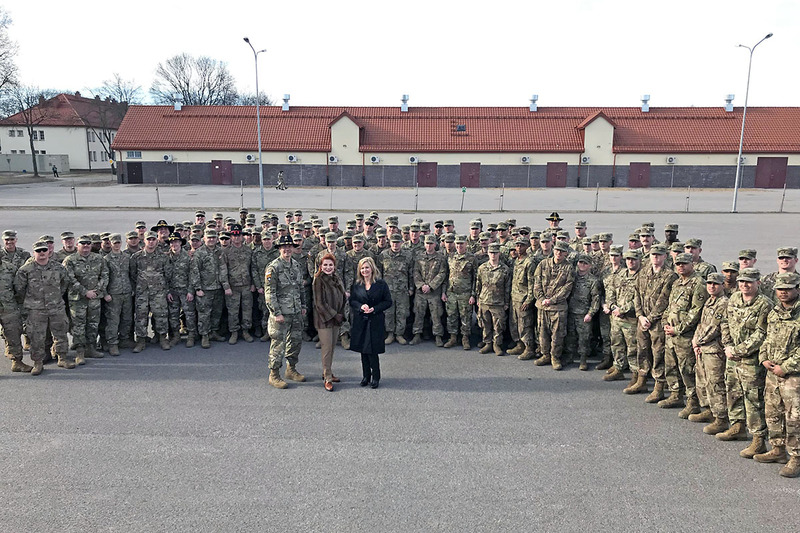 Washington, D.C. – This weekend, Senator Marsha Blackburn had the distinct honor of visiting our men and women of the Tennessee Army National Guard serving overseas in Poland and Ukraine before they return home from a nine-month deployment. Too often, non-combat deployments can be overlooked and I wanted to let these brave Americans know their missions are critical to the national security of the United States. The 278th Armored Cavalry Regiment (ACR) headquartered in Knoxville is one of just two heavy ACRs still in existence. 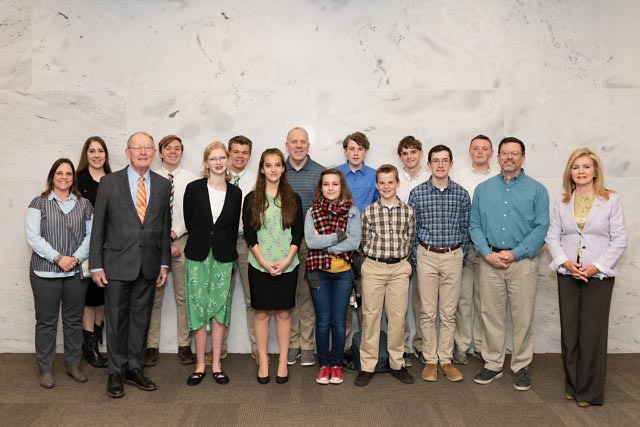 The motto of the 278th is “I Volunteer, Sir” – a spirit that I saw embodied in each soldier I met with throughout the weekend. 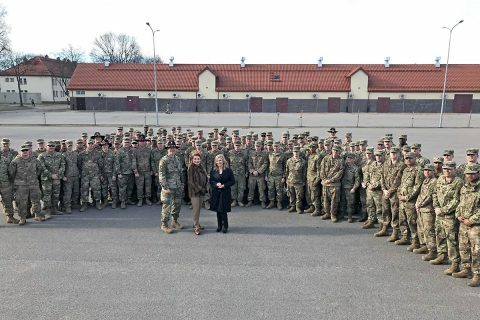 Senator Marsha Blackburn Tennessee Army National Guard serving overseas in Poland and Ukraine. 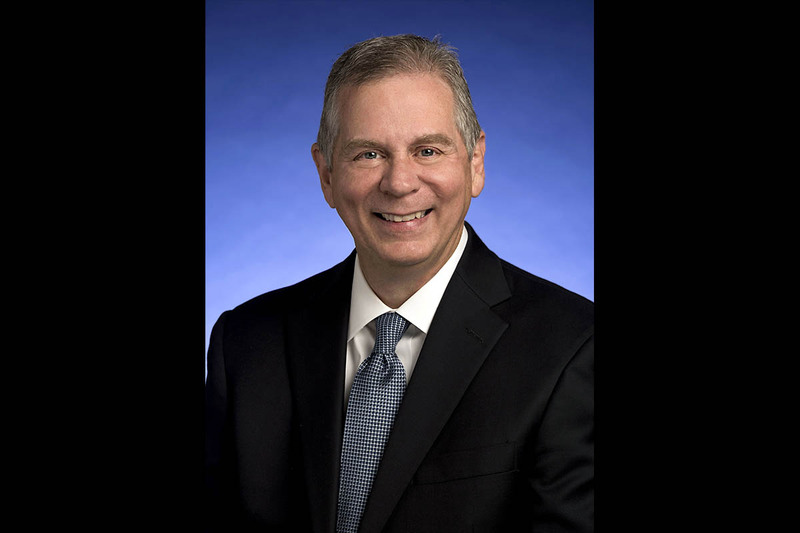 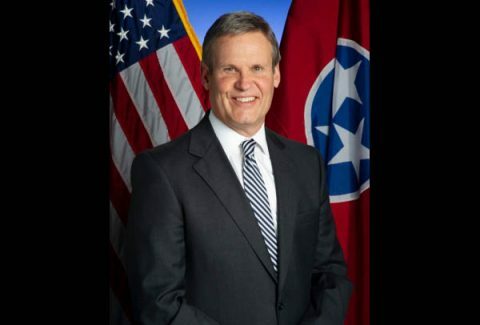 Nashville, TN – Tennessee Governor Bill Lee’s charter school bill passed in both the Tennessee General Assembly House and Senate education committees just one day after Governor Lee’s education savings account proposal advanced from the House curriculum subcommittee.